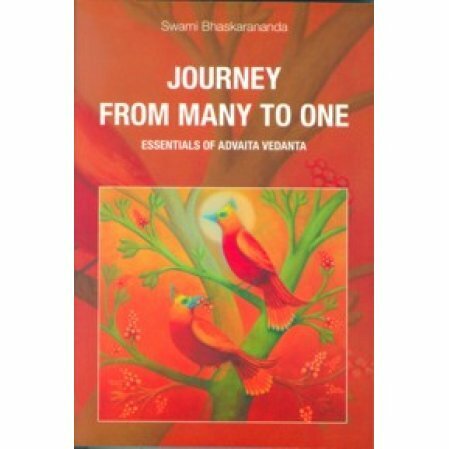 The book presents the essentials of Advaita Vedanta in simple language using easy to understand analogies. 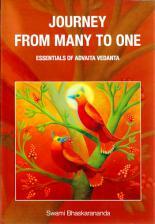 "...A wonderful introductory book on Advaita Vedanta that covers all the basics of Advaita. Written primarily for people with little knowledge of Advaita or the basic tenets of Indian philosophy, it elucidates the fundamentals of Advaita employing easy to understand analogies, parables, stories and insights. "The swami has rendered what appears difficult and contrary to ordinary reason in an easily understood way and brought the truth of Advaita within the reach of all individuals."